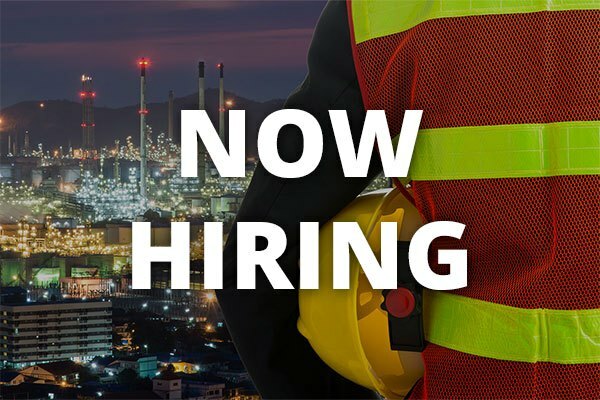 The Regional Electrical Engineering Manager (Tampa, Florida) will develop and prepare detailed electrical engineering and construction installation documents, in addition to providing engineering support during the construction phase of projects to project management and field installation employees. Develop conceptual or detailed electrical designs in power distribution, lighting, low voltage systems instrumentation and controls for the multifamily industry. Apply thorough knowledge of the National Electrical Code and other applicable building codes to design projects. Gathers and requests specific information from other design disciplines necessary to move forward and complete the electrical design on schedule. Performs engineering calculations and studies for such items as power distribution system design, short circuit and coordination studies, lighting levels and coordination, etc. Develop the electrical design so that it can be inputted into the CAD system or BIM model. Check all designs prepared by design team for quality and accuracy. Prepares project design guidelines and scopes of work, specifications, cable pull schedules, reports and letters etc. Responsible for providing required quantity of completed design documents to proper persons or inspection authorities. Consults with vendors and reviews project shop drawings for design accuracy and contract requirements. Provide leadership and mentoring to the project design team. Bachelor’s degree in Engineering with 10+ years of applicable experience. 4 year Electrical/Architectural Engineering degree from ABET accredited program or equivalent required. Strong working knowledge of the Electrical Construction industry, relevant work experience required.